Meet Joanna, a holistic nutritionist from Canada. She has spent several years in Seoul and wanted to make the most of it with a touch of yoga and healthy nutrition choices. She was originally graduated from University of Guelph in Canada but quickly learned that she wanted to learn something else too. Then she found herself from Institute of Holistic Nutrition in Toronto and she was also studying Clinical Iridology at the same time. All this education has given her lot of knowledge of nutrition from various point of views. 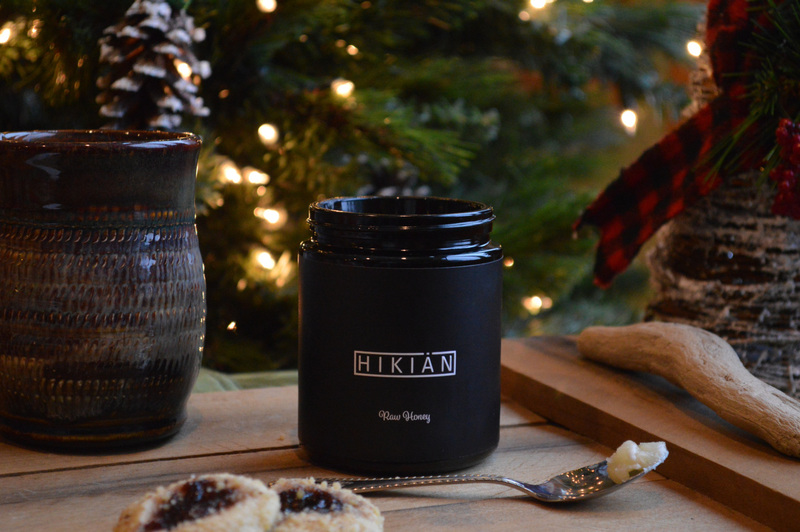 We were thrilled to see that she posted a long informative post about Hikiän raw honey. Blog post What´s in your honey? is including lot of information about anti-microbial activity, anti-oxidant effects and healing effects of honey too. To read the complete article step into Joannas blog Healthy Seoul. We will now gather together with our families to spend holidays.